Connectivity enables us to achieve great things. Three examples: SteadyServe tells you when you are running out of beer. 24eight connected a diaper wirelessly to the internet telling you when to change it. MIT students have created the Random Hall Bathroom Server, a system to keep track of which of the Random Hall dormitory’s bathrooms are vacant and (here’s the best part) for how long. Okay, maybe technology keeping you drunk, your baby dry and restroom waiting lines short is not necessarily essential for mankind but the same technologies can be applied in healthcare applications turning them into real life savers. 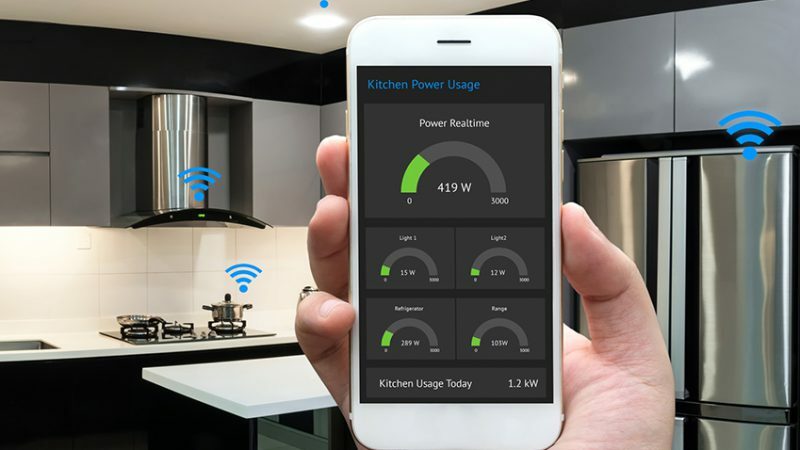 The “Internet of Healthy Things” (IoHT) is growing quickly and worth taking a closer look. Let’s try to bring some structure into the connected healthcare objects market. The first thing that I would like to do is to group them into active and passive applications. Active healthcare objects are aiming to prevent and decrease the risks of an injury or of getting a disease. Modern technology plays a big role within active healthcare applications and protective gear but internet connectivity surprisingly is usually not necessary. 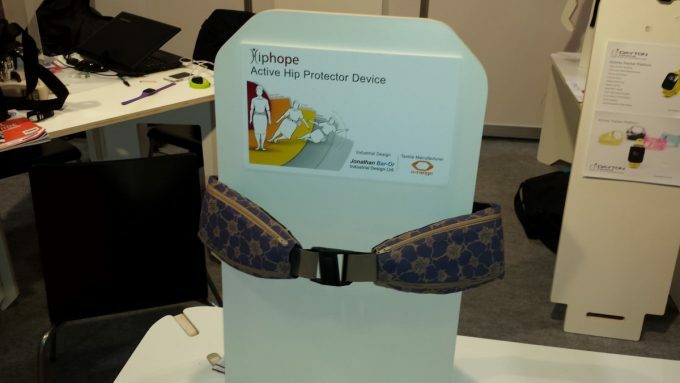 A great example would be HipHope which is an airbag for the hips preventing breaks of the hips which is especially important for elderly. The belt uses sophisticated sensors to open an airbag around your waste – for this kind of protection sensor technology is more important than connectivity features. Passive healthcare electronics offer functionality which helps to monitor a persons state of health and fitness, support the treatment in case of an injury or disease and help to identify the reason for illness. These devices do not actively interfere in a harmful situation. Let’s take a closer look at passive applications. In order to add some structure we can divide between applications which are worn on the body (wearables), applications which are used on the patient and objects which are not used directly on the patient. Wearables are currently representing the biggest share of connected healthcare objects due to the increasing popularity of fitness trackers and smartwatches. 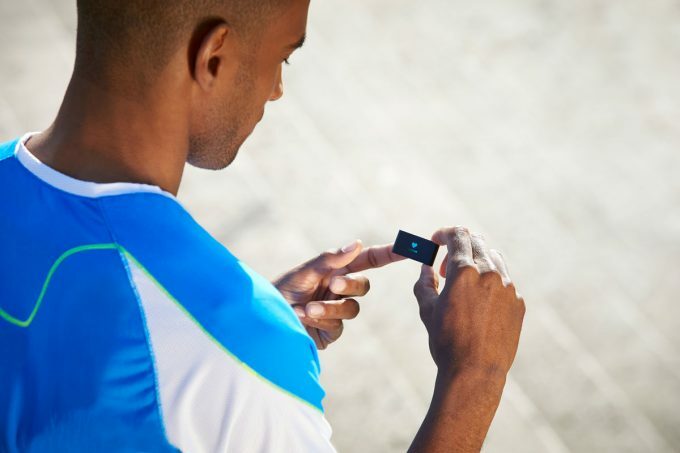 While products like the Withings Pulse Ox are well known there are many others like the connected alert button from Casenio, which is specifically tailored to elderly people. There are further solutions for other special cases like the Monica Healthcare AN24 a maternal fetal monitor for pregnant women. Archimej, a french start-up has invented a handheld device using “Spectroscopy 2.0” which can analyse ones blood to evaluate the general health condition of a person. This is a good example for connected devices which are used directly on the patient in order to get valuable insights about their condition. 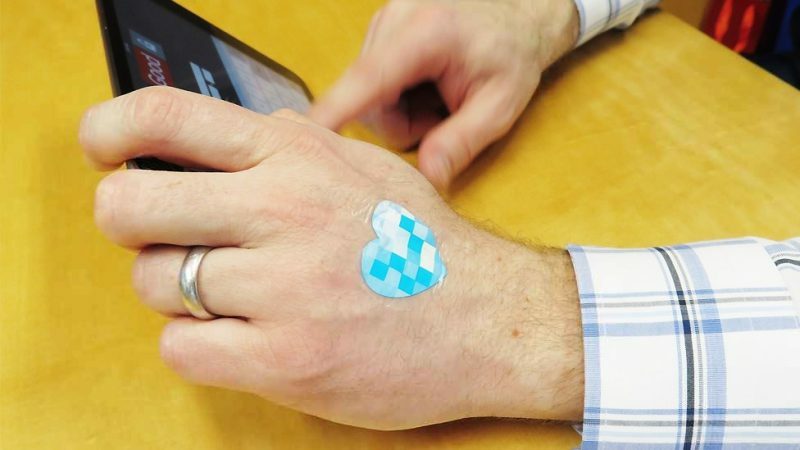 Smart-patches measuring body temperature are another example for this category. The data can be read e.g. via NFC and sent from the smartphone directly to the cloud or treating physician. 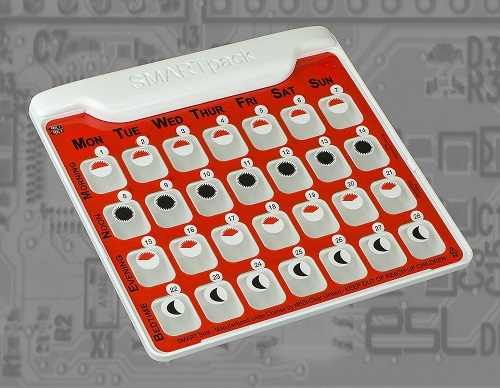 Connected devices which are not used on the patient directly are mostly found in packaging technology like in the ESL SMARTpack. The intelligent pill dispenser is connected to the internet via an Electric Imp WiFi module and tracks if you have taken your medication correctly, sending an alert to your physician if not. The inter-connectivity of devices enables us to send data quickly from one node to the next within the mesh of IoT devices. As active protection devices usually collect no data until an incident occurs connectivity is mainly used to send an alert in case of emergency and to provide data about the events which lead to the incident in order to support an accurate medical strategy for a speedy recovery. 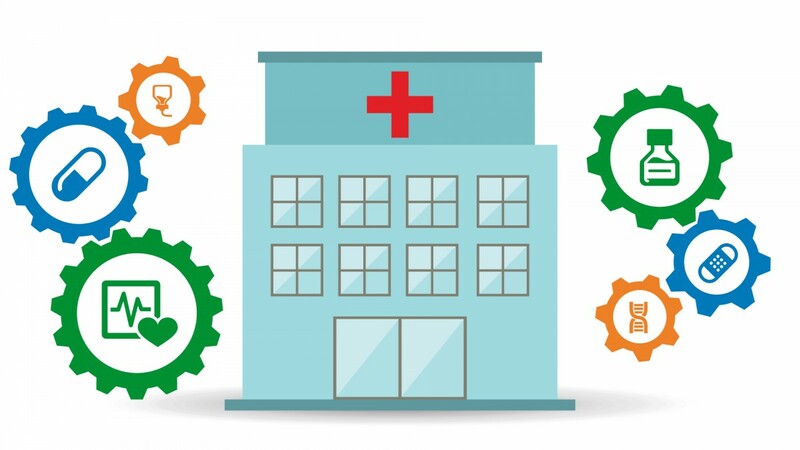 Passive healthcare objects can profit a lot from connectivity as this simplifies the treatment process and can help to react faster in case of an emergency. The benefits of IoHT applications can be life saving. In order to profit from the data we need well-educated personnel in medical facilities such as hospitals, able to use the information efficiently. This also adds the need for high security standards to ensure the transferred data is not compromised. Insurances can profit from real-time data in order to help their patients to prevent certain risks, to observe their lifestyle and to optimise expenses in case of a necessary treatment. It is very likely that the adoption of connected healthcare objects is driven by these service providers helping to update our healthcare system quickly over the next years. 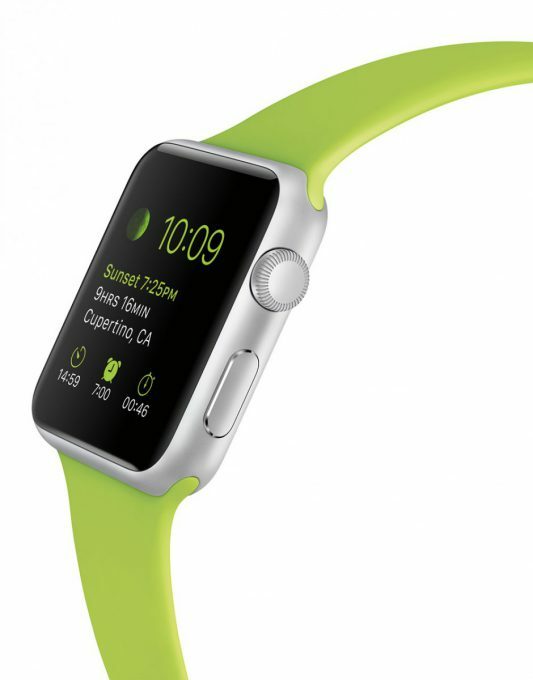 A great example how the Apple watch can be used to improve the treatment of chemotherapy patients is made by King’s College Hospital in London, UK. The hospital will use the Apple Watch to monitor the treatments and symptoms of over 100 outpatients with the Apple Watch app UK-based Medopad developed. The app will allow physicians to be able to adjust medication or take other actions in a more proactive way than in the past as they receive the data directly from their patients, Medopad’s CEO Rich Khatib said (more about this project: emdt). 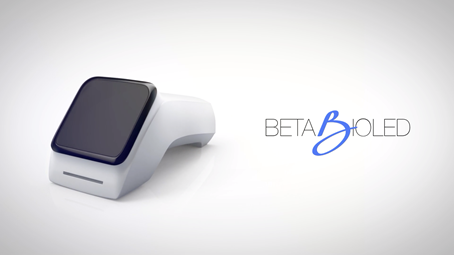 Could the Apple Watch be the next big boom in healthcare? For a vision on how to take advantage of the IoHT in the future watch Imec’s video below. For information and design support reach out to me via my email address provided below or click here for our healthcare microsite.